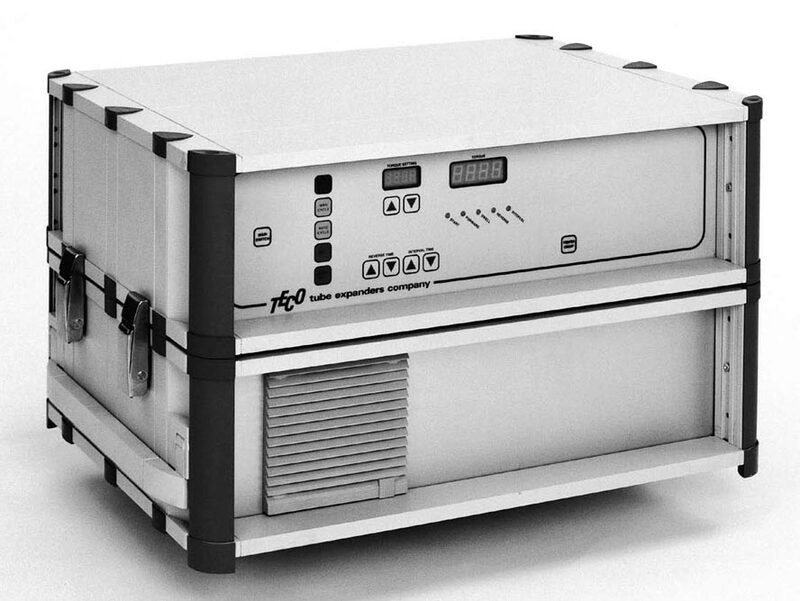 Based upon the latest technology in electronic control, the Teco roll-a-motor control units use the same processor as found in personal computers. Reverse time setting 0 to 60 seconds. Interval time setting 0 to 60 seconds. Automatic phase corrector for 3 phase models. Flat panel, easy clean push buttons.